Crystal Dynamics, the renowned developer of the critically acclaimed and world-famous Tomb Raider franchise, which has sold over 63 million copies globally, today announced they continue to expand their award-winning studio by adding 15 top industry talent to their development team in January alone. Included in the group are former Naughty Dog Creative Director Shaun Escayg who joins The Avengers Project as Creative Director, and as Director of Production Stephen Barry, a 27 year Veteran from EA/Visceral Games. 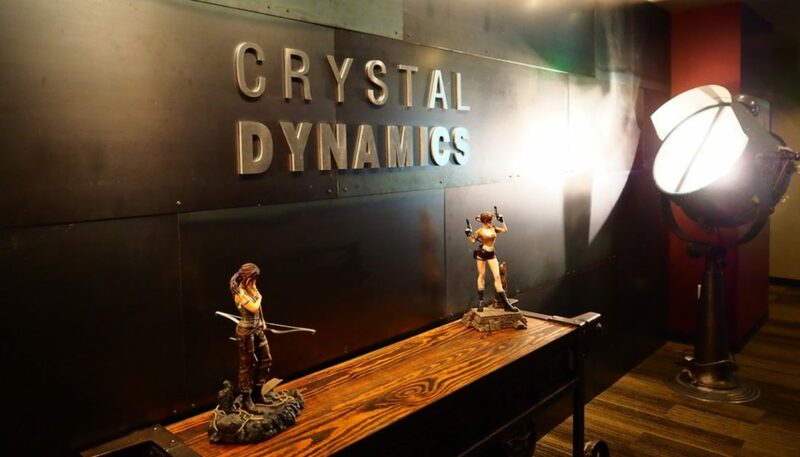 Crystal Dynamics has developed and published over 30 award-winning titles during its 25-year adventure. Some of the most beloved franchises include Gex, Legacy of Kain and most recently, Tomb Raider.